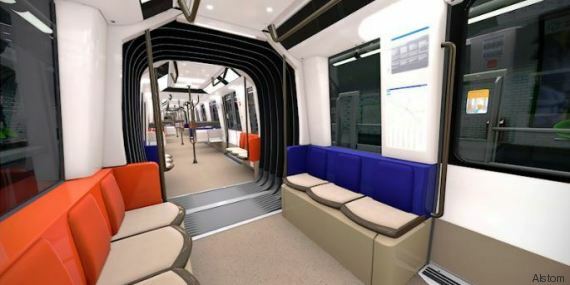 30.05.2016, Saint-Ouen: Representatives of Alstom, Ile-de-France, STIF, RATP and SGP commonly unveiled the new design of Paris’ rubber-tyred metro trains for (initially) line 14. 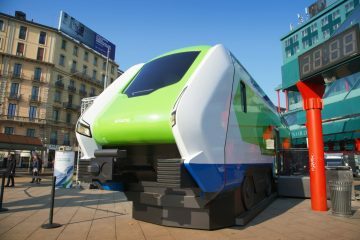 Alstom showed the design and internal layout of the future MP14 series, scheduled to enter revenue service in Ile-de-France from 2019. 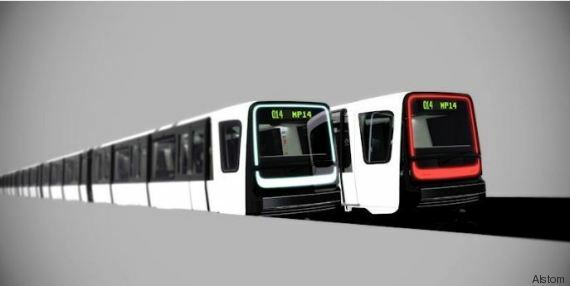 RATP, STIF en SGP have placed a common order for 35 8-car trainsets for Paris’ metro services. 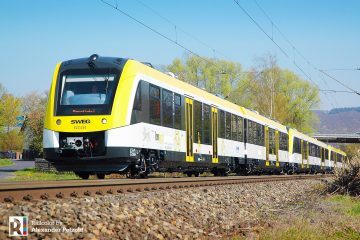 First units to be delivered are for Line 14. The contract has a value of 500 million euro. 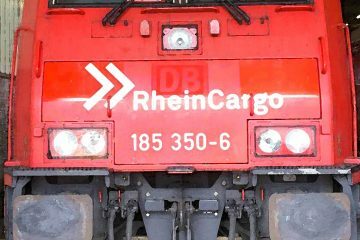 A follow-up order of 37 extra compositions is envisaged, when Line 14 will be extended. 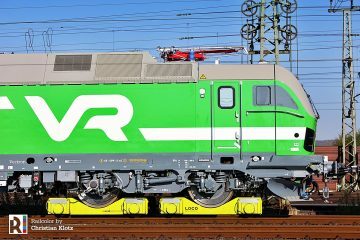 The total frame contract makes it possible to order 217 new MP14 rubber-tyred trains, to be delivered over a 15 year period. 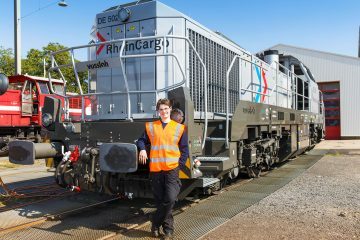 These can replace older rolling stock on the lines 1, 4, 6, 11 en 14. 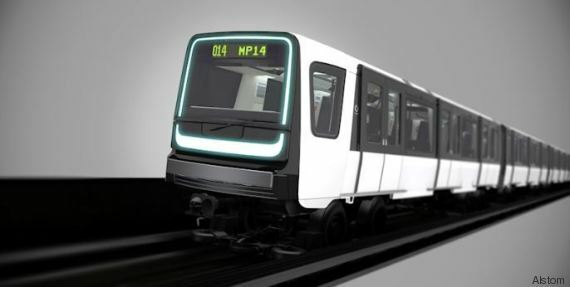 Resulting from the collaboration between the STIF, the RATP and the SGP, the design of the MP14 metro offers streamlined contours, a distinctive light signature and visual consistency with the platform doors inside the stations. 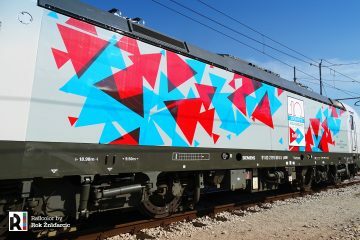 The metro respects the platform design defined by the STIF for all the rolling stock in Ile-de-France and its livery will bear the colours of the STIF and the RATP. The internal layout, designed to improve the journeys of the passengers, has been developed along the theme of the alcove to create both conviviality and privacy. 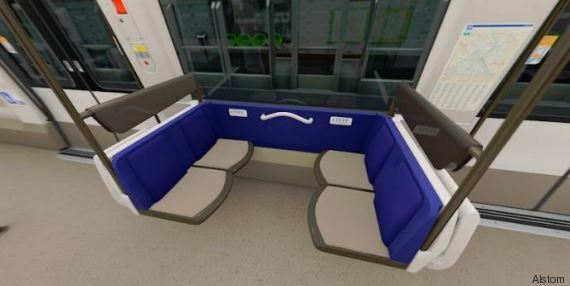 Vast reception areas offer accessibility to all passengers via dedicated spaces and boomerang-shaped seats to increase the fluidity and capacity of the carriages. MP14 also contains LED lighting efficiently distributed throughout the entire metro in order to provide a feeling of security and banish all areas of shadow. The supports and holding points respect stability norms and increase comfort inside the carriage. Warm and cool air conditioning provides passengers with a sensation of wellbeing, whatever the season and the temperature on board. MP14 also offers a complete on-board video-protection and dynamic information system. MP14 keeps costs under control throughout the entire lifecycle of the train. 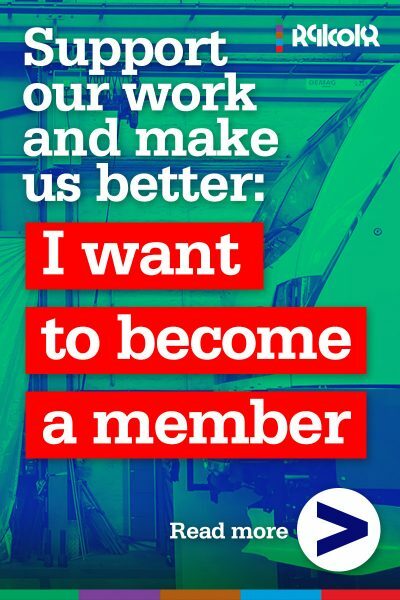 The metro’s 100% electrical braking system recuperates energy and re-injects it into the network as electricity, while limiting the emission of fine particles caused by mechanical braking systems. 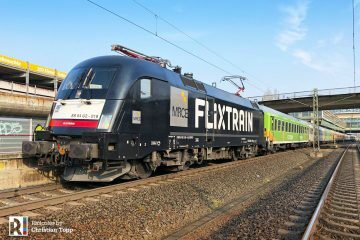 This system reduces the energy consumption of the trains and air pollution by up to 20% compared to the previous rubber-tyred metro (MP05) commissioned on the network.